Can it be assembled/operated by one person? Does it allow for quick assembly? Does it reduce the need for extra hands when filming? If the equipment doesn’t match at least three of the six criteria, I often look for something more efficient. The last thing you want is to be fumbling around on location. You certainly don’t want the client to utter the words: “Do you need any help?” Of course, there are usually concessions to be made when dealing with such tight specifications. For example, I keep my Ursa Mini in a Porta Brace carry case. It allows me to transport the camera, fully assembled. From a padded lens cushion to a protected area for the EVF, I can arrive on location and be ready to film within 60 seconds. Yet, as with most Pelican Cases, the gear needs to be disassembled. In this case, the compromise is that the Porta Brace case isn’t as hardened and protective as a Pelican Case. Sliders have always been a fickle investment for me. Too long? You’re going to need an extra set of sticks to support the slider, which amounts to more equipment to carry and longer setup time. Too short? Well, what’s the point? The 0.75 m slider range has always been a meeting point between remaining compact and light, yet with enough slider length to make the movement apparent, with anything up to a 50 mm lens. As a “shreditor” (thank you, Jourdan Aldredge), I’m always looking for the next advancement for my kit — the next step forward. With a slider, that would mean moving toward a motion-controlled slider. To know that I could be filming the subject with my primary setup and have a motion-controlled B-camera capturing extra footage makes me giddy. My go-to slider is a 0.75 m Glidetrack HD Slider. While the company is no longer trading, I purchased this slider in 2011, and honestly, I don’t want to get rid of it. It’s become a very reliable workhorse, which is why I’ve been hesitant to upgrade. Most motion-controlled systems come as slider and motion controller, combined. However, the Genie from Syrp, can adapt to any slider, turning it into a motion-controlled rig. Glidetrack, your time isn’t up yet. The Genie isn’t a new product on the scene. It debuted back in 2014, when a particular technique was all the rage — time-lapse photography. The Genie is very much dedicated to that art; however, with its video mode, you can also use the device for filmmaking. The Genie is a single axis, motion controller, which means it can only perform one linear motion — either a pan or a track — if paired with a slider. The Genie, whether by practical design or sheer luck, mimics the size and shape of a lens, and as such, will fit in most lens compartments in DSLR bags and Pelican Cases. Although, it doesn’t mimic the weight of a lens. Weighing at 1.6 kg, it’s heavier than my Fuji X100F and on par with my GH5 and mounted lens. This is worth noting if you’re trying to keep your payload light. Also noteworthy, the mountain screw on top of the Genie is of a 3/8″-16 thread, which means you’re unable to attach the camera to the Genie directly, and must supply a tripod head. Again, that’s additional weight for those who like to work light. 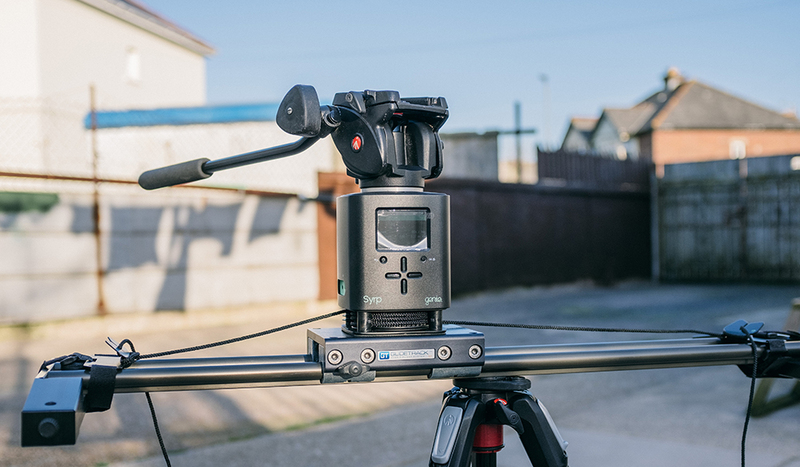 However, you could use a secondary device, like the Genie Mini, converting the single axis rig into a two-axis rig (by tracking and panning). There’s no learning curve in working with the Genie. Using the easy-to-navigate controls, you can quickly swap from the time-lapse function to video, which is what we will primarily be focusing on in this review, and you can start motion-controlling your panning or tracking. You control the features with four primary directional buttons, a return button, and OK button (OK also doubles as an on/off button). 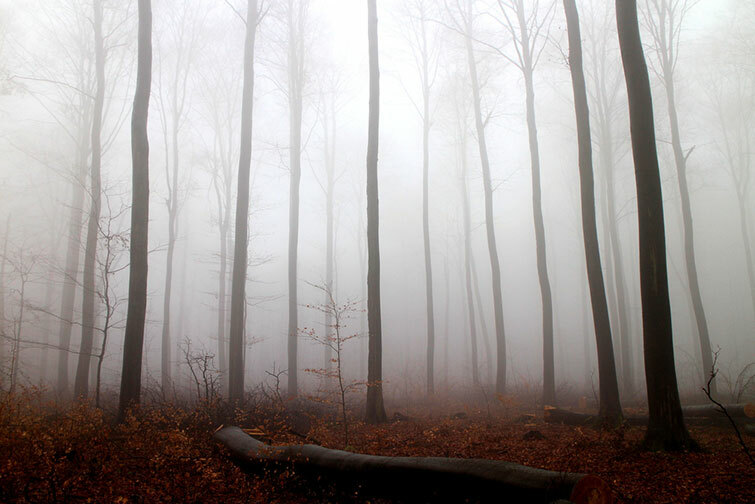 Realistically, you couldn’t get lost if you tried. There’s even an auto start mode. 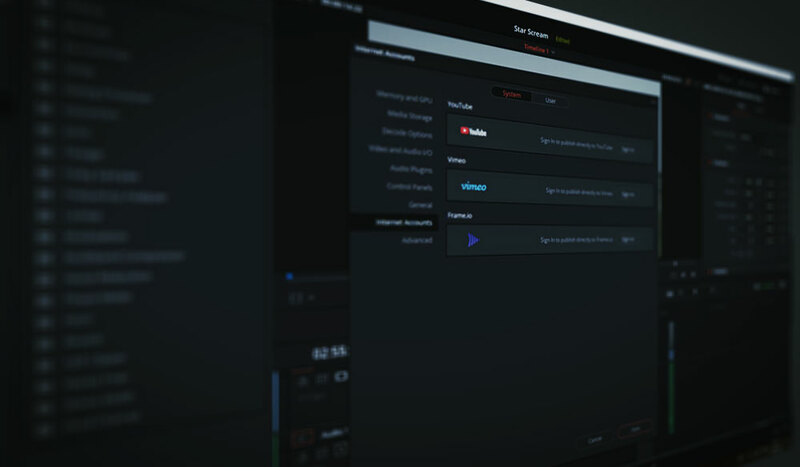 If you are entirely new to filmmaking, and as a result, some terms get lost in translation, you can select this function for a quick pan or slide. I would argue that this device, first and foremost, is for time-lapses. The time-lapse menu is far more populated with settings and presets. There’s a built-in intervalometer and a camera connection port for the link cable. But I’m a filmmaker, and this is a filmmaking blog — I’m going to be using the video mode more than the time-lapse function. Consequently, this is where I find myself feeling slightly unsure about the Genie. As I said before, it’s a single axis motion controller. You can either pan using the Genie mounted to a tripod, or you can linear track, when using the linear accessory with a slide. That, in itself, is limiting. 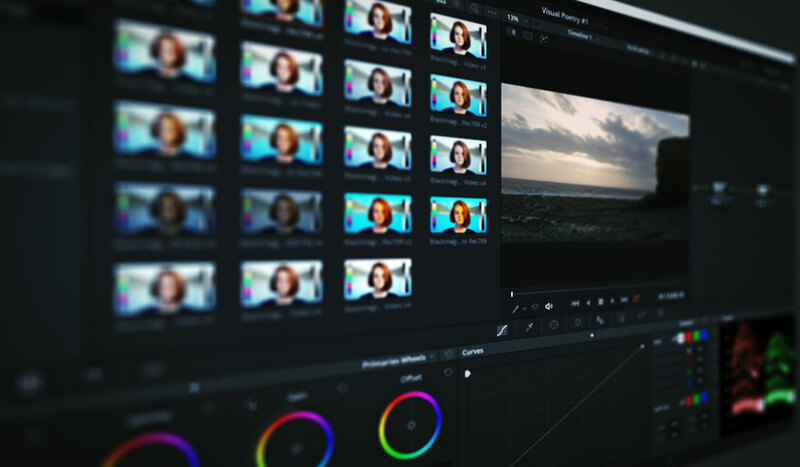 Let’s momentarily remove the aspect of combining the Genie with a slider, so we can look at what we can get out of it for video, with just its panning operation. You can pan an entire 360 degrees in just 6 seconds, or pan 90 degrees in 20 seconds (the capture time can increase up to 12 months). You can also ease in and out, as a camera operator would. In the advanced settings menu, you can also add a post-recording action of Return and Repeat, or Bounce Back. Bounce Back would be the setting preferred by filmmakers, as it imitates the same movement and speed forward as it does when it returns — whereas Return and Repeat resets the motion. While both operations are similar, there’s a clear distinction between both. Bounce Back is more creative. Return and Repeat are more operational. Nevertheless, both post-recording features lack the finesse one would want for filmmaking. Whether you have ease in and out activated, there’s still a distinguishable stop before the Genie returns to the home position. And realistically, who is going to have a camera continuously panning left and right? 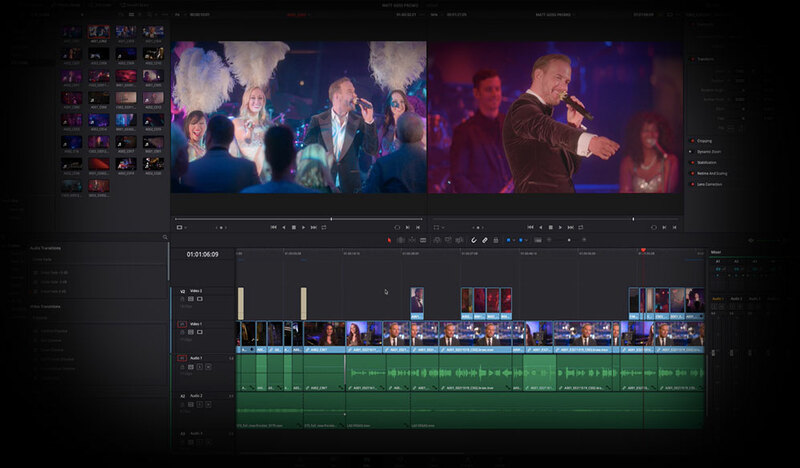 The only time I could see this feature being useful is for wedding videography, to have an acute angle captured over a few minutes, then to bounce back with the same settings to pick and pluck the best bits, later in post-production. Motion-controlled tracking. It’s the reason why I have a Genie. Well, the sole reason is that I can use the Genie on any slider. You can do this by attaching the linear brackets (supplied with the Genie) to each end of the slider. You can find a tutorial from Syrp on how to do this — along with the entire Genie setup on a foreign slider — below. The linear brackets are surprisingly well engineered, considering only velcro straps attach them. The brackets have a strip of rubber underneath, which will keep them firmly in place as the Genie pulls itself along the slider. But, to do that, you first need to swap from the panning accessory to the linear accessory, which is where I feel like the Genie starts to eat my time. I wanted a compact device that I could operate alone and, most importantly, assemble quickly. While the setup isn’t a costly endeavor, I feel there’s a lot of stopping and starting to make sure the Genie is set up. Of course, this is the trade off for buying a motion-controlled device that works independently of its own carriage system. An annoyance I can’t seem to evade is that if you’ve set up the Genie, with the slider carriage in the center of the slider, and you need to be at the far left, ready to track right, you will need to remove the Genie and then move the carriage across. Linear tracking: How is it? Well, the smoothness of the linear tracking is excellent. There are no apparent stutters or shakes, and the precision of the tracking distance feels well defined. When you replace the panning accessory with the linear accessory, which is the replaceable mount found at the bottom of the Genie, the menu system on the Genie accommodates for the new setup. Instead of selecting how many degrees you want the Genie to rotate, you now select how far and how fast you want the Genie to travel. Like the rotational panning, you can also include the ease in and out operation, as well as having a Bounce Back and Return, post-recording action. This, however, is also limiting. As a lone wolf filmmaker, there’s not a lot of creative functions to the Genie. Yes, you can get a tracking shot as you capture something else, however, unless you want to repeat the same tracking shot several more times while you continue filming, that’s all you’re going to get. At this point, you have to ask yourself if $600 is a worthwhile investment. Most importantly, and perhaps even more crucial than how smoothly the Genie pulls itself along the slider, is the sound. This is a very loud device. Even if you turn off the sound in the settings menu — which only turns off sound when roaming around the menu — the audible noise is too much to use during a scene with dialogue. Even if you keep it a few meters away while you interview a subject, it’s too loud. And honestly? It would be too distracting if used in a wedding environment. So, other than time-lapse photographers, who is the Genie for? If you’re a lone wolf filmmaker, or an online content creator, looking to cut down on filming time by obtaining some sliding shots as you shoot, I don’t think the system is for you. I don’t want to discredit the Genie. It’s a great device, especially for time-lapse photography. But, in regards to filmmaking, it certainly feels rather limited. I feel like the Genie would be useful for filmmakers who are working on a MOS shoot, who feel they are often reshooting shots because they stuttered a tracking shot. Or, perhaps you need a precise movement to track toward a product for an online review. I wanted to use the Genie as a B-cam setup, to capture material, while working from a different position. But, with its limited capabilities and audible operations, I think it will remain in the kit bag until I’m filming nature shots that need precise tracking, or a time-lapse of a starry night. Is Syrp’s Genie the lone filmmaker’s ultimate tool? Not quite. Looking for more on video production gear? Check out these articles.